Clergy Women Supporting One Another! As Christians, we resolve conflict through love and reconciliation. 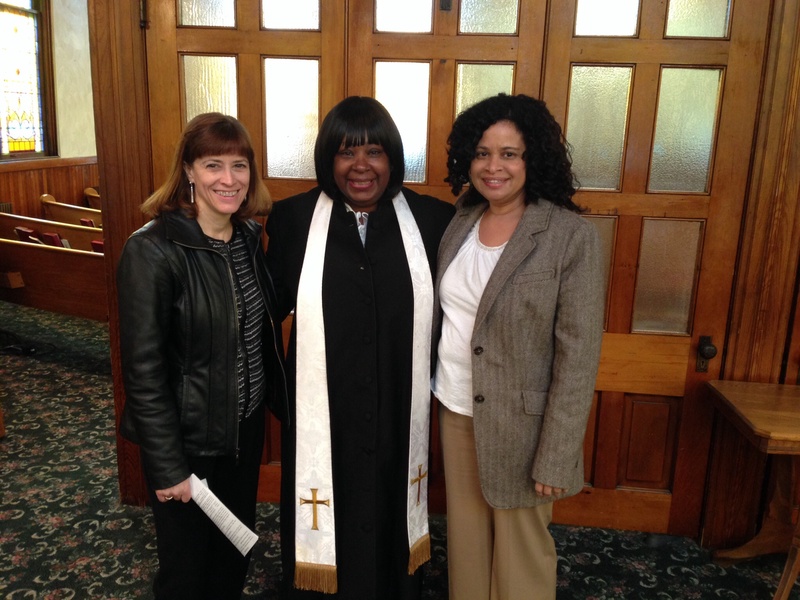 What a wonderful moment serving with two other clergy women on at a Sunday service.